A thrilling new space opera series from the bestselling and multiple award-winning author Kim Stanley Robinson. The year is 2312. Scientific advances have opened gateways to an extraordinary future. Earth is no longer our only home; new habitats have been created throughout the solar system, on moons, planets and in between. But in 2312, a sequence of events will force humanity to confront our past, present and future. The first event takes place on Mercury, in the city of Terminator, itself a miracle of engineering on an unprecedented scale. For Swan Er Hong, it will change her life. Once a designer of worlds, now Swan will be led into a plot to destroy them. 2312 is a bold vision of humanity's future and a compelling portrait of those individuals who will shape its events. Very impressive tome, loaded with solid constructive awareness of the human condition. The insight and common lessons embodied in the work of Kim Stanley Robinson is outstanding in the genre. A page turner for the serious reader. 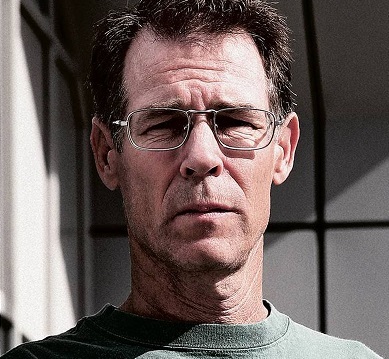 Kim Stanley Robinson (born March 23, 1952) is an American novelist, widely recognized as one of the foremost living writers of science fiction. Robinson began publishing novels in 1984. His work has been described as "humanist science fiction" and "literary science fiction". Robinson himself has been a proud defender and advocate of science fiction as a genre, which he regards as one of the most powerful of all literary forms.